Nigerian digital publishing company, Publiseer has been invited to pitch at Microsoft Nigeria’s Accelerate Labs Demo Day, organized in partnership with The Future Project. On January 20, 2018, Publiseer was selected to participate in the Stream 2 of Accelerate Labs. 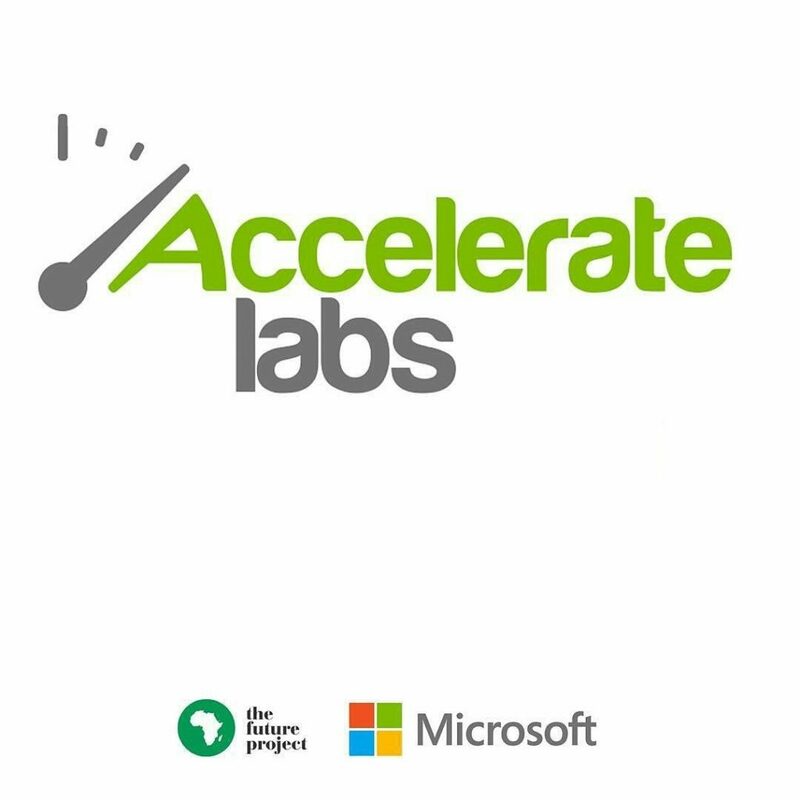 Accelerate Labs seeks to activate small and medium scale businesses, to accelerate economic development through enterprise development and technology incubation. Businesses who participated in the program submitted their pitch decks and the external judges accessed them and selected the top finalists to pitch at the Demo Day on June 30, 2018. The Demo Day will be held this Saturday at The Banquet Hall, City Mall, Opposite Muson Centre, Onikan, Lagos, 10 am. Publiseer is a digital publishing platform tailored to meet the growing needs of independent African writers and musicians from low-income communities. Nevertheless, Publiseer is home to several A-list Nigerian musicians, DJs and producers, international musical artists and famous writers. As of writing, the profitable company has distributed and monetized over 500 creative works of over 250 writers and musicians worldwide.